Jasper Morrison first produced the Air Chair in 2000. Due to its enormous success, the manufacturer Magis decided to produce further furniture of the Air series. This was followed by the Air table (2001) and the Air side table and TV table (2002). The folding chair "Folding Air-Chair" went into production in 2005. 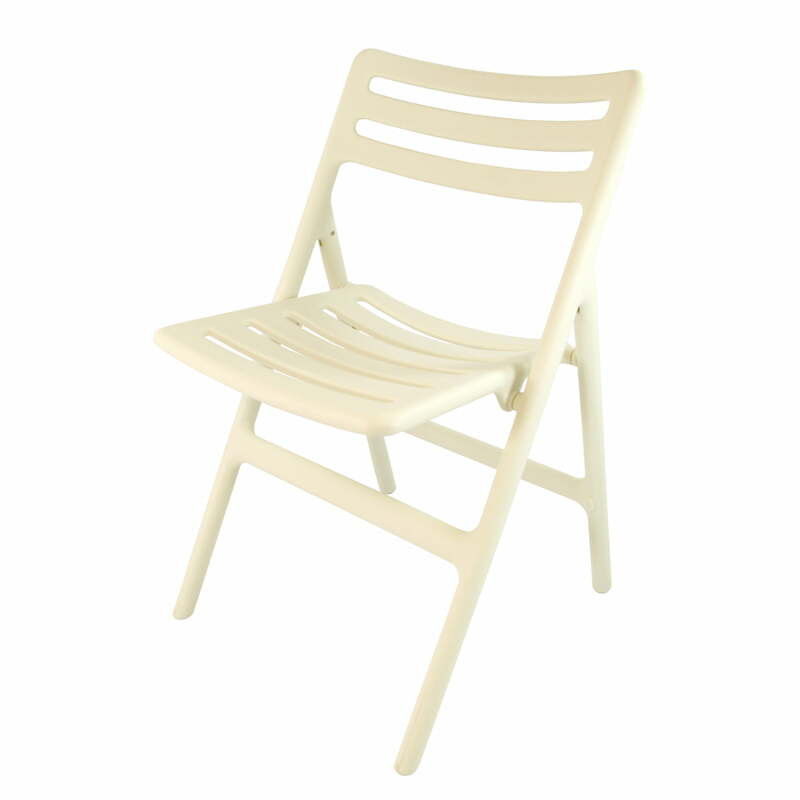 The Folding Air-Chair is made of glass-fibre reinforced polypropylene and is therefore extremely stable and robust. Due to the plastic material, it can also be used outdoors without any problems. 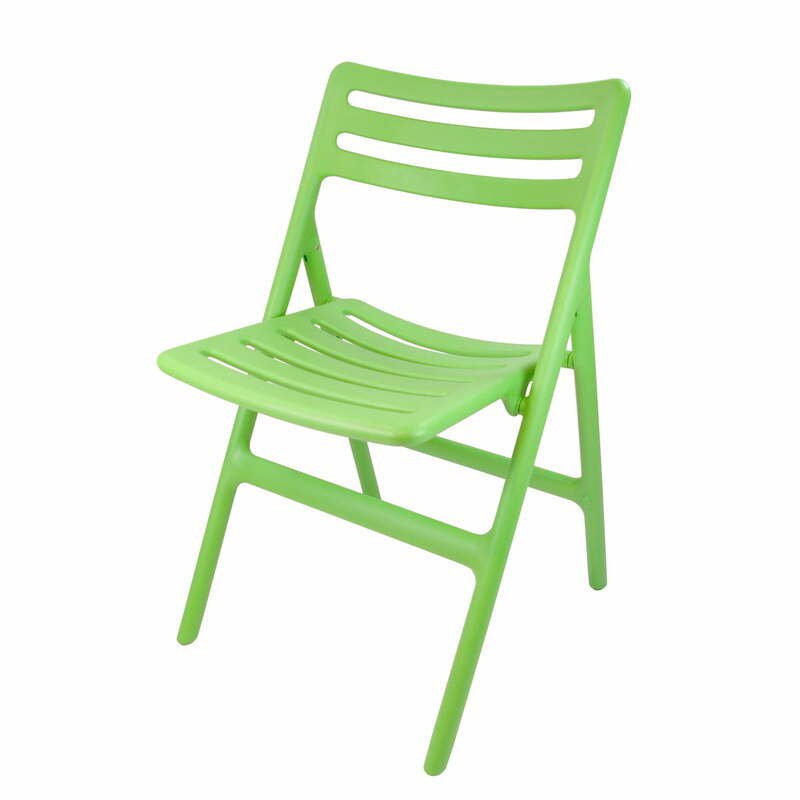 The folding chair is available in green and white.